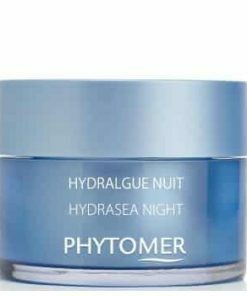 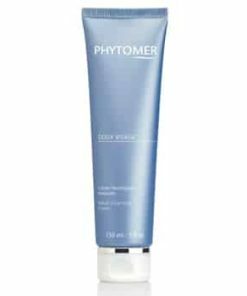 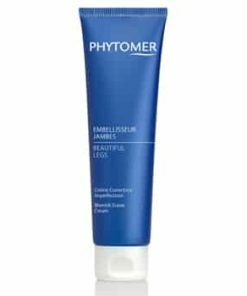 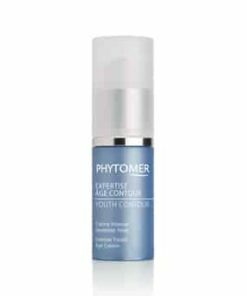 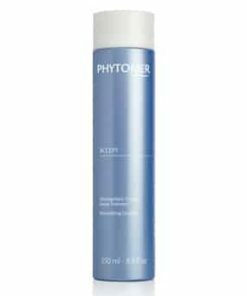 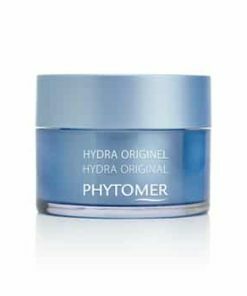 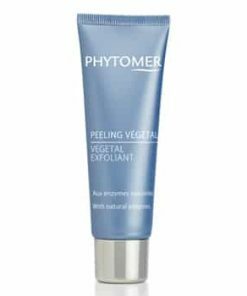 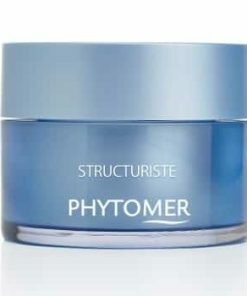 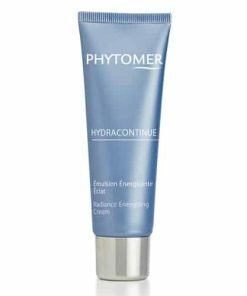 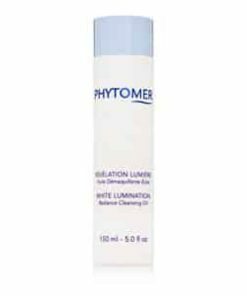 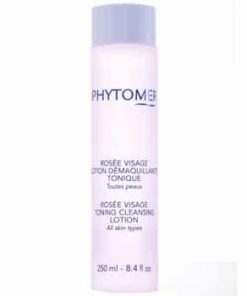 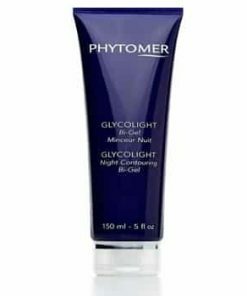 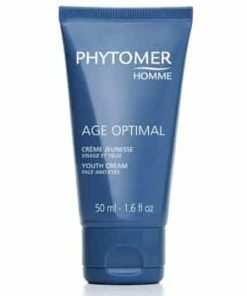 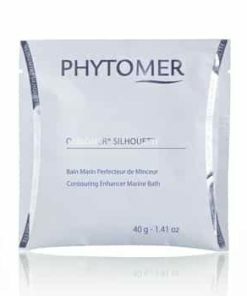 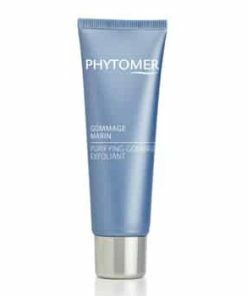 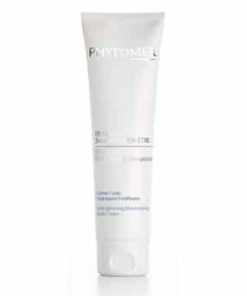 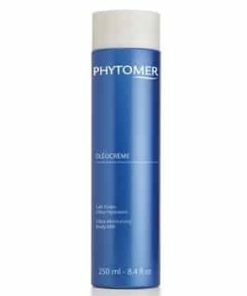 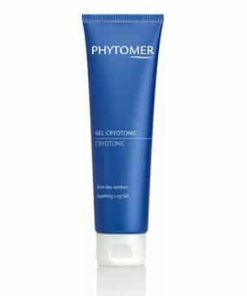 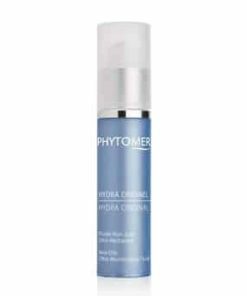 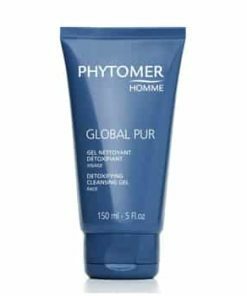 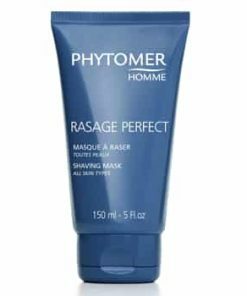 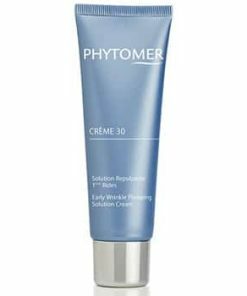 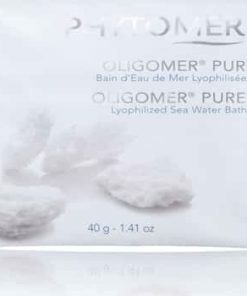 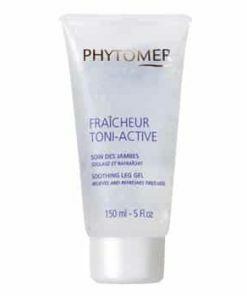 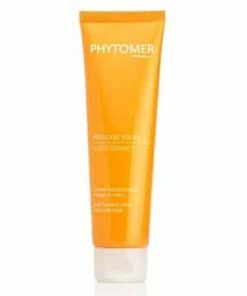 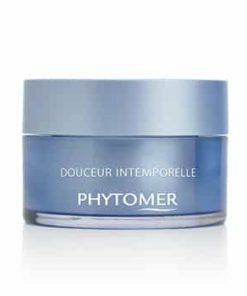 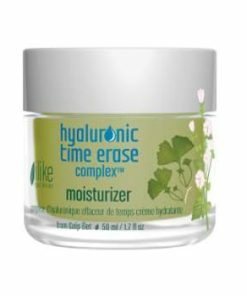 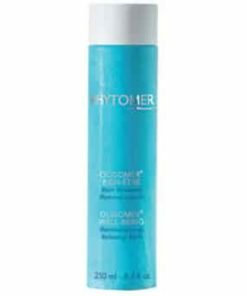 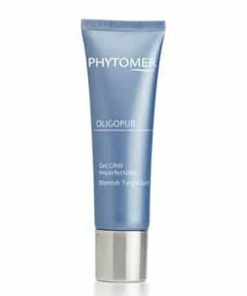 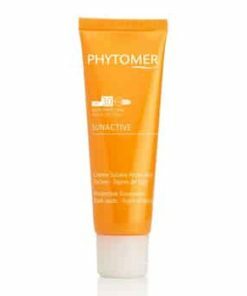 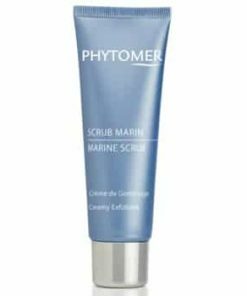 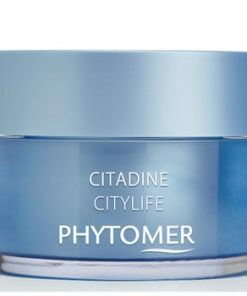 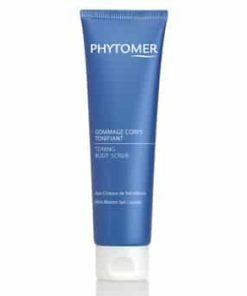 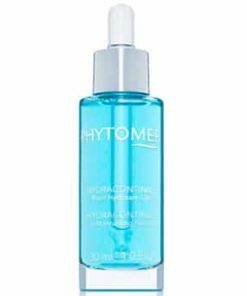 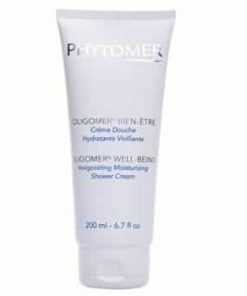 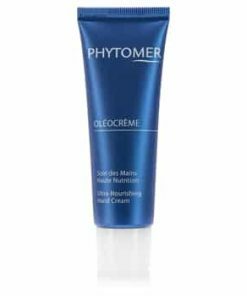 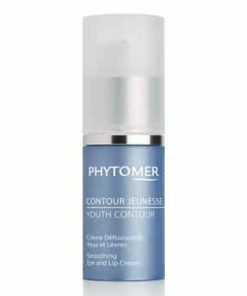 Phytomer Eau Marine Alcohol-Free Tonic Lotion hydrates and removes dirt, oil and makeup to reduce dryness, calm skin and diminish inflammation. 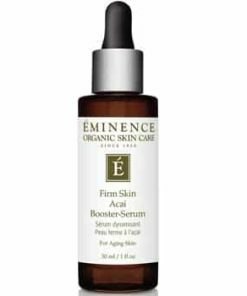 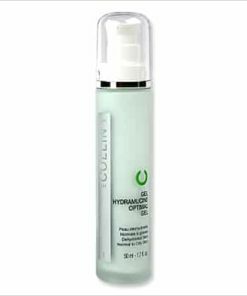 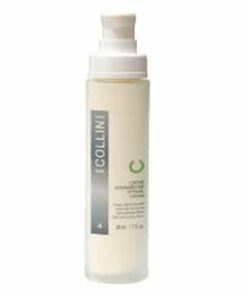 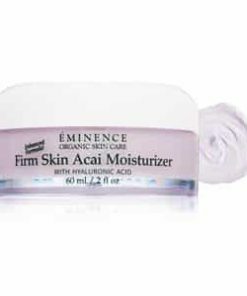 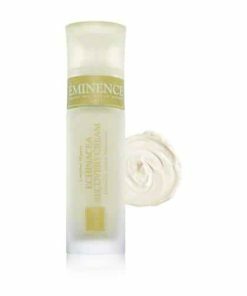 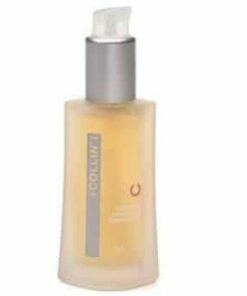 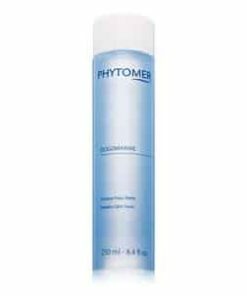 Formulated alcohol-free, this non-greasy facial toner purifies all skin types to stimulate and refresh your complexion. 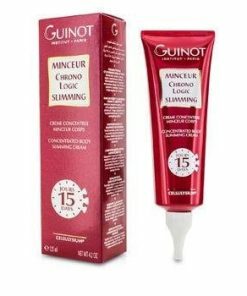 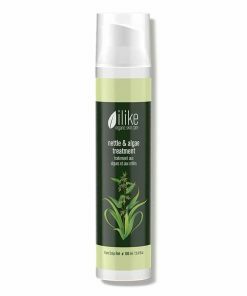 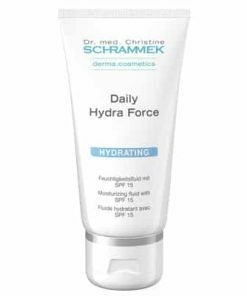 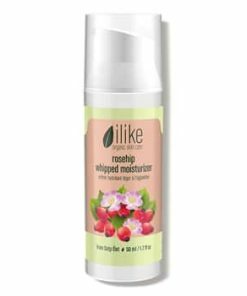 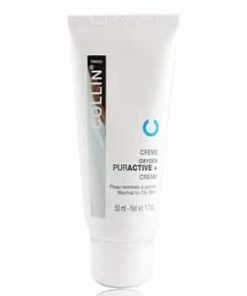 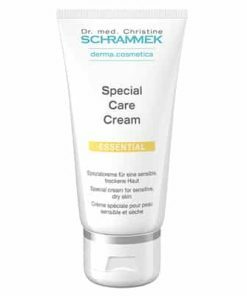 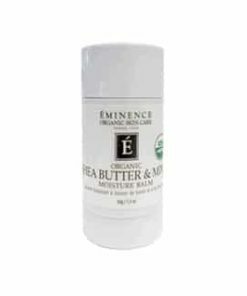 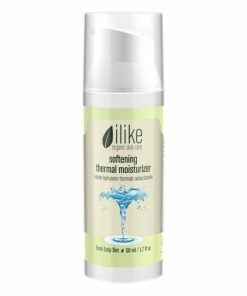 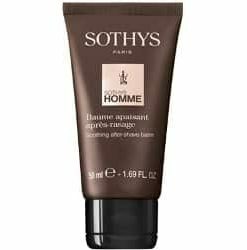 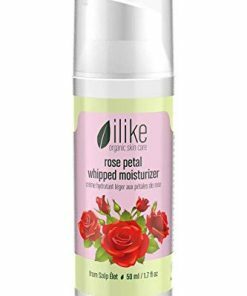 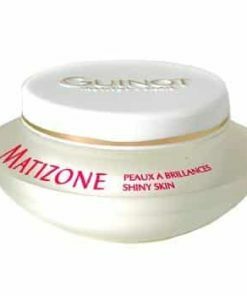 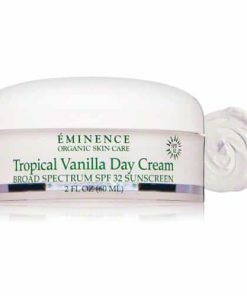 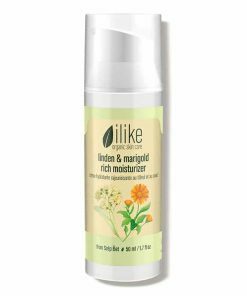 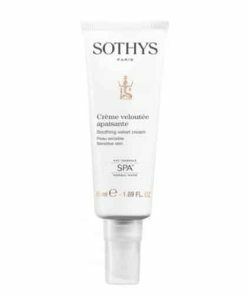 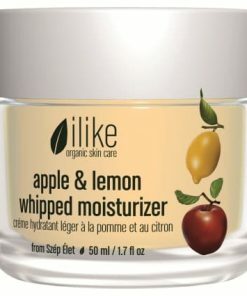 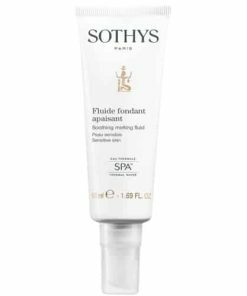 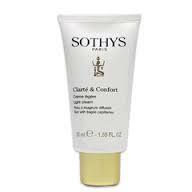 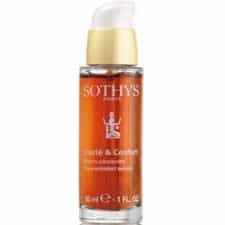 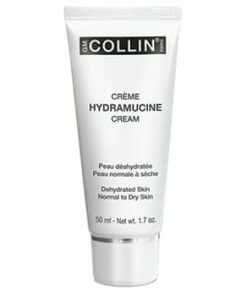 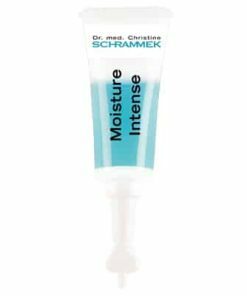 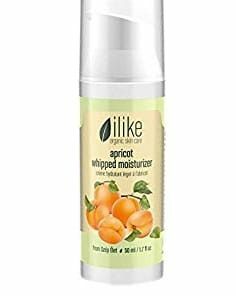 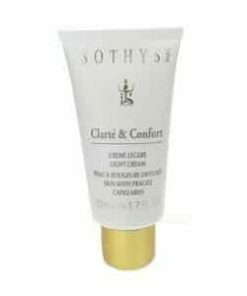 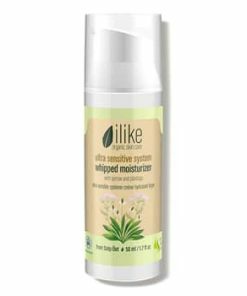 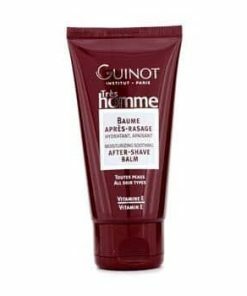 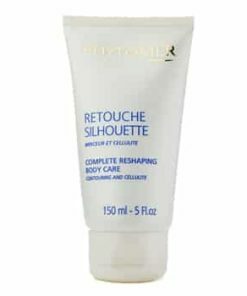 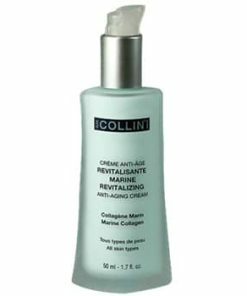 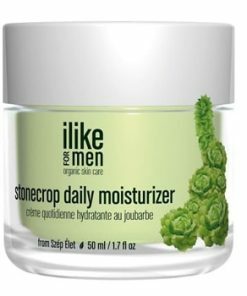 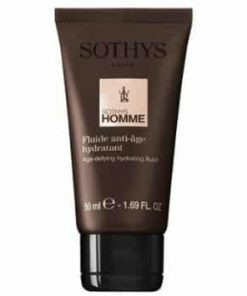 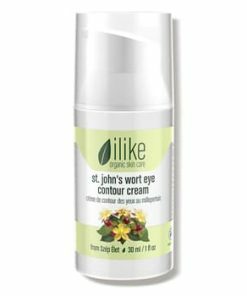 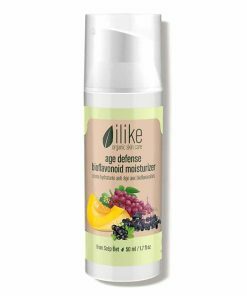 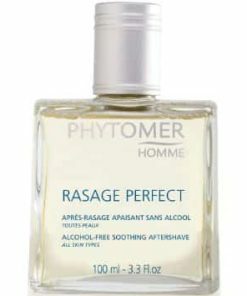 This lotion may also be used as a soothing aftershave for men or a waterproof eye makeup remover for women. 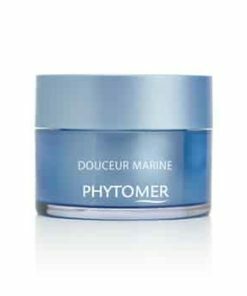 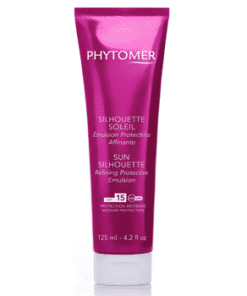 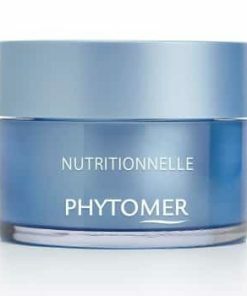 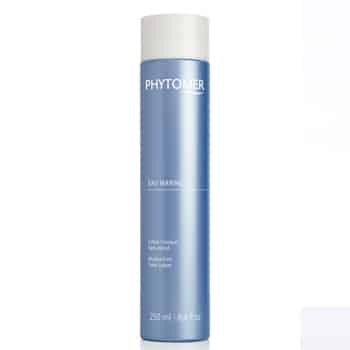 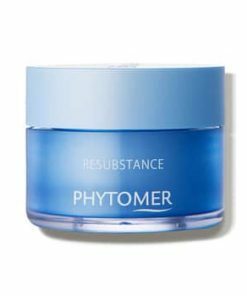 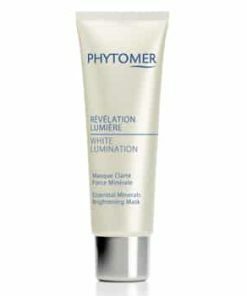 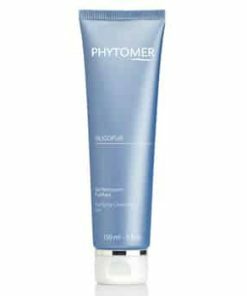 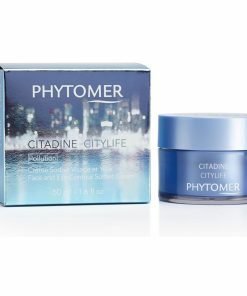 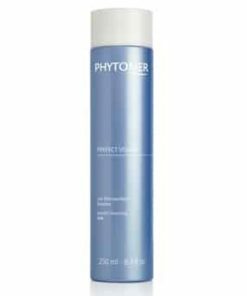 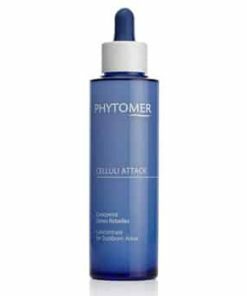 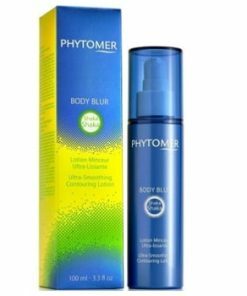 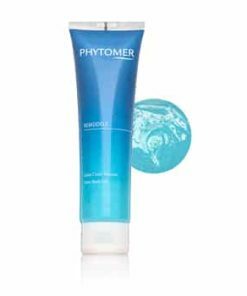 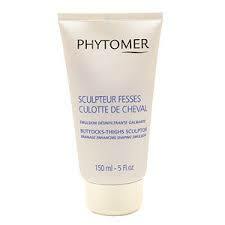 Phytomer Eau Marine Alcohol-Free Tonic Lotion uses an alcohol-free formula to refresh and cleanse skin. 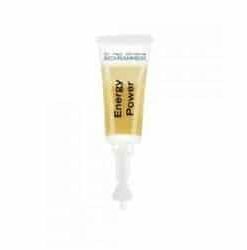 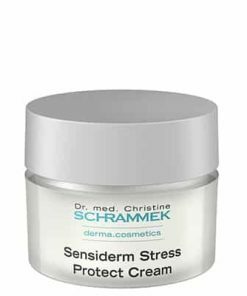 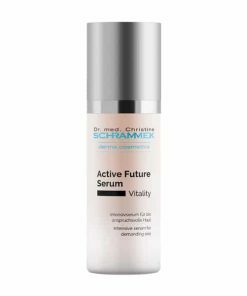 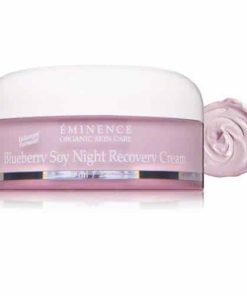 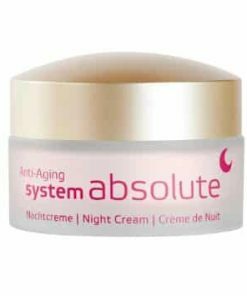 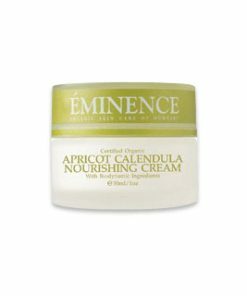 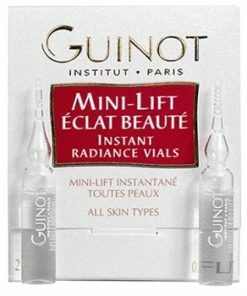 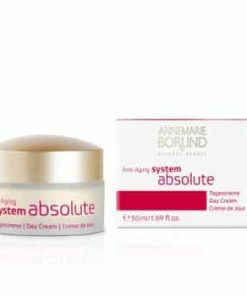 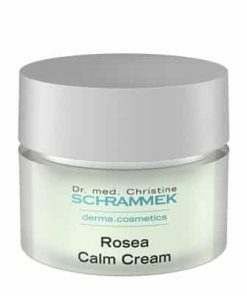 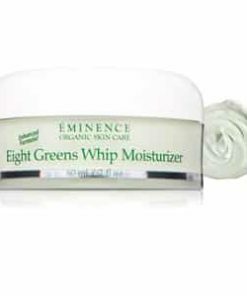 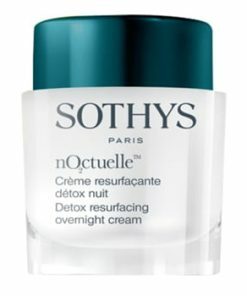 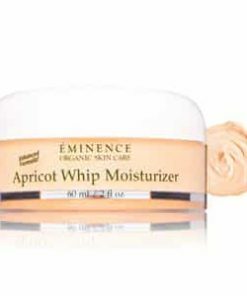 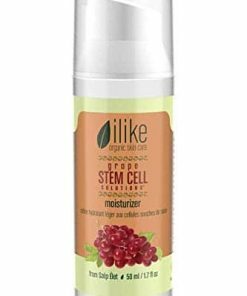 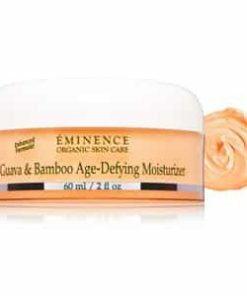 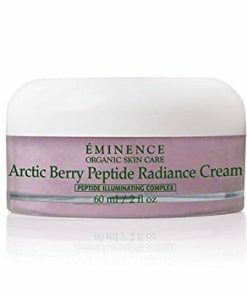 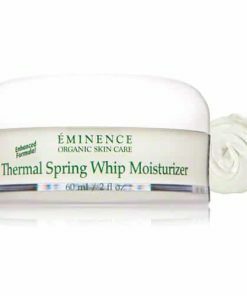 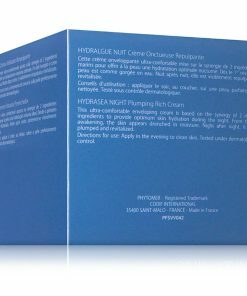 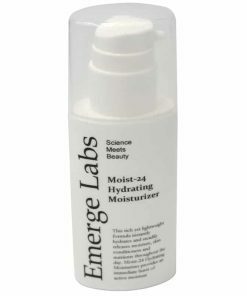 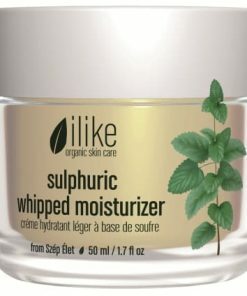 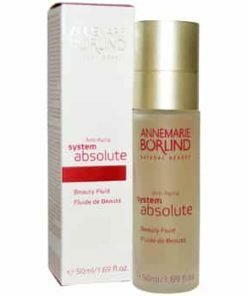 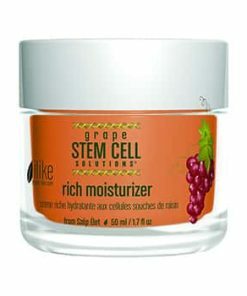 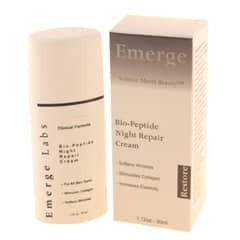 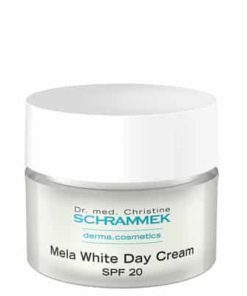 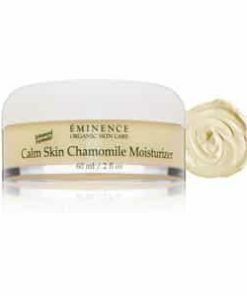 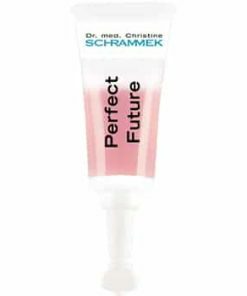 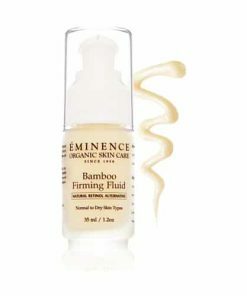 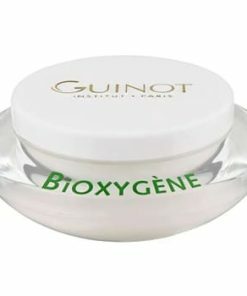 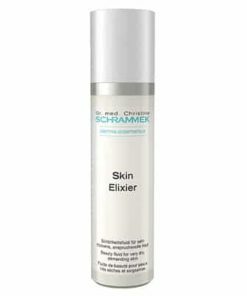 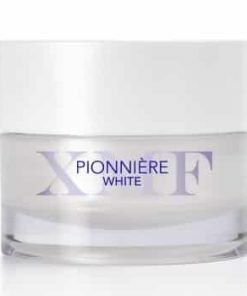 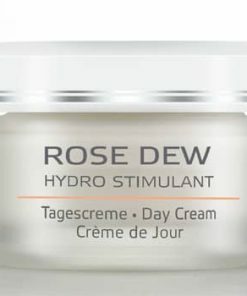 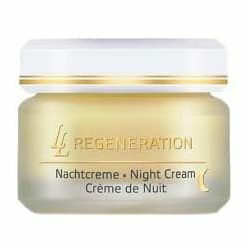 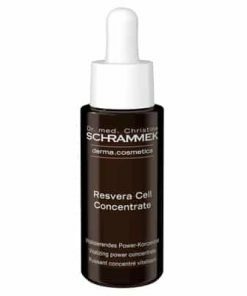 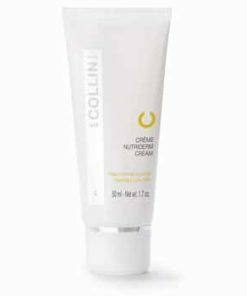 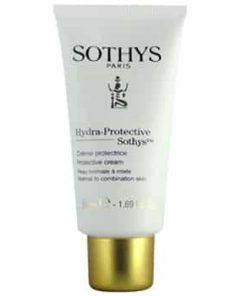 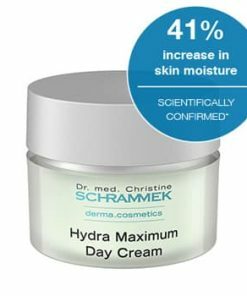 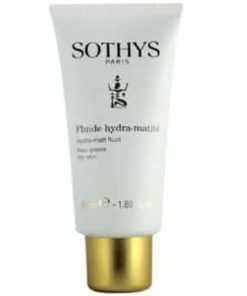 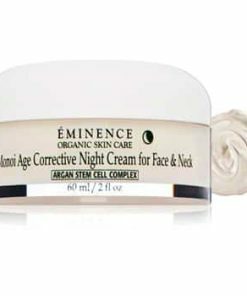 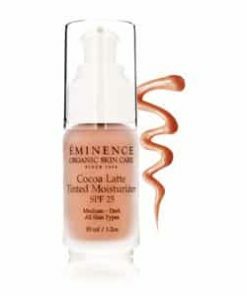 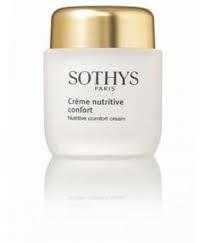 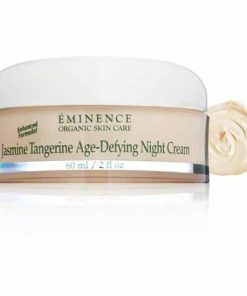 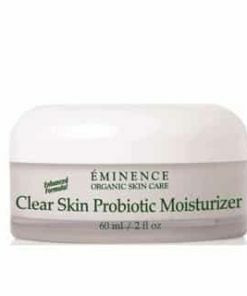 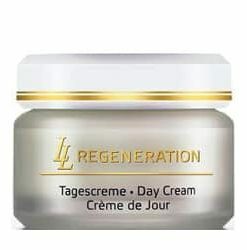 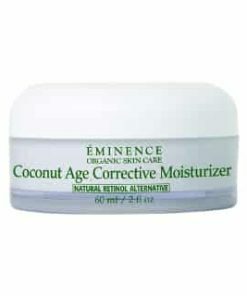 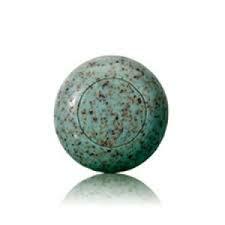 Made with nourishing plant extracts and minerals, it balances and tones skin to create an even, purified complexion. 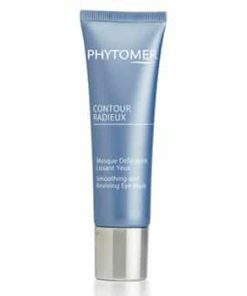 Apply to skin using a cotton pad. 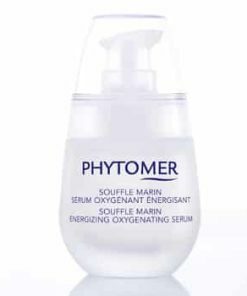 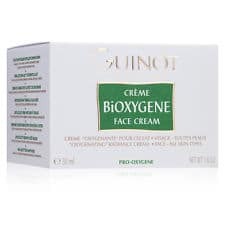 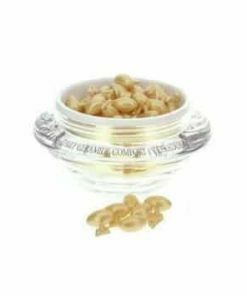 Aqua (Water)/Eau, Propylene Glycol, Polysorbate 20, Phenoxyethanol, Chlorphenesin, Sodium Citrate, Parfum (Fragrance), Maris Sal, (Sea Salt), Sel Marin, Cupressus Sempervirens Oil, Origanum Majorana Leaf Oil, Rosmarinus Officinalis (Rosemary) Leaf Oil, Vitis vinifera (Grape) Leaf Extract, Citric Acid, Arnica Montana Flower Extract, Hamamelis Virginia (Witch Hazel) Extract, Hedera Helix (Ivy) Leaf Extract, Hypericum Perforatum Flower Extract, Methylparaben, Aesculus Hippocastanium (Horse Chestnut) Extract, Limonene, Linalool, Citral, Hydroxycitronellal, Geranoil.